Zhiping Song, Chairman of China National Building Materials (CNBM) has been appointed the new President of the World Cement Association. This is the first time a representative from a Chinese organization has taken the helm of an international cement association. Associate Corporate Members: companies which support the cement and clinker industry including, but not limited to; equipment manufacturers, construction products producers, admixture manufacturers, traders, shippers, media construction materials producers. 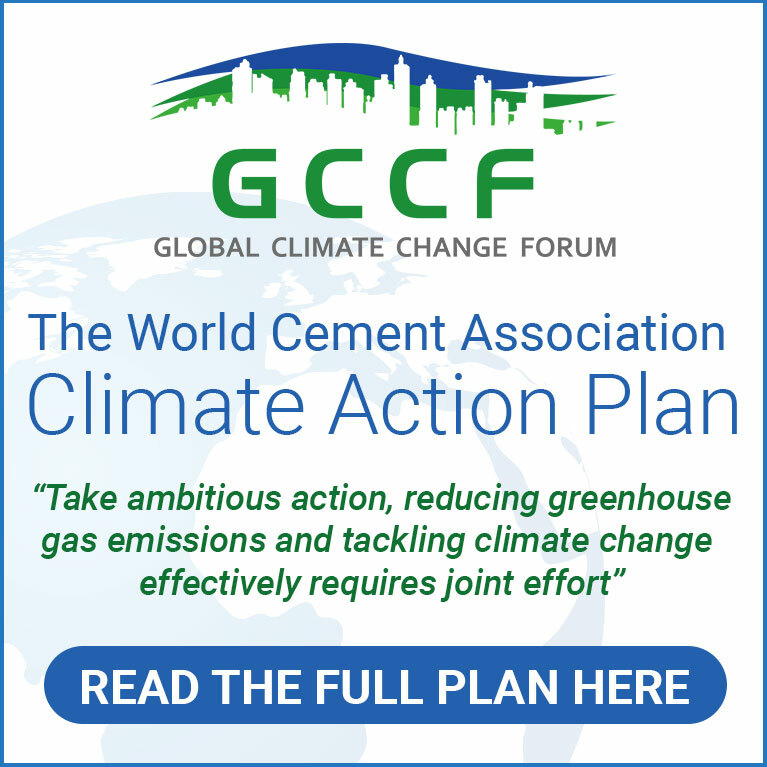 Affiliate Members: Not for profit organizations related to objects of the WCA including, but not limited to, Regional or National cement associations. Every MEMBER accepts the WCA Rules of Conduct and agrees to abide in full compliance with the letter and spirit of the antitrust laws and shall not use membership of the Association or any Association function or event to circumvent or breach antitrust laws. Members will follow the Guidance on Avoiding Anti-Competitive Practices issued by the Association. 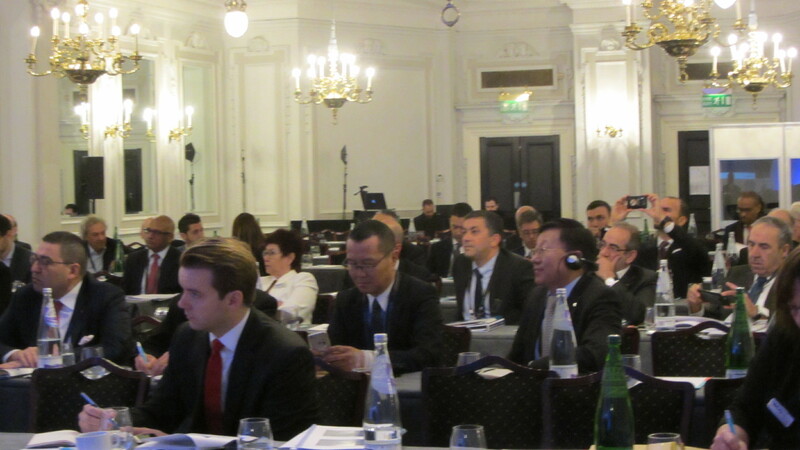 London, 12/12/2017 – Cement producers across the globe came together in London to discuss the global challenges and future strategies of the world cement industry in the inaugural General Assembly of the World Cement Association followed by the WCA World Cement Conference, in association with INTERCEM. More than 100 senior delegates from 29 countries attended this global event.